The 9.5mm CanyonTech was designed for aggressive canyoneering adventures. It features a 100% Technora sheath for enhanced durability, low stretch and cut resistance. Technora also has high heat resistance so it can better deflect the heat generated from rapid descents. The nylon core provides protection against impact and shock loading. 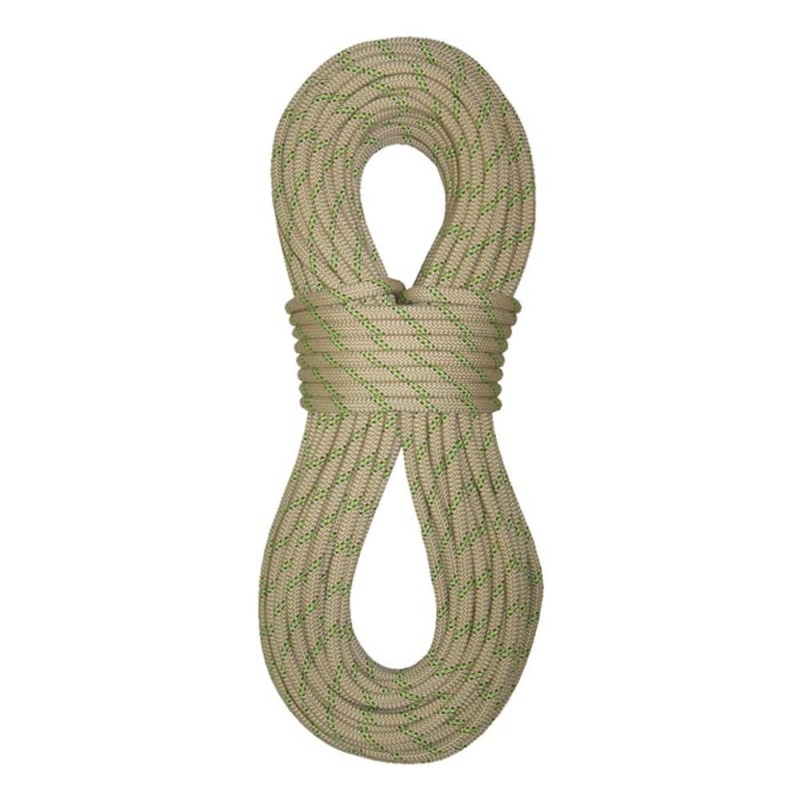 The tight sheath design keeps out dirt and water, while giving the rope superb handling and added longevity. Canyon Tech is lightweight, and very strong.